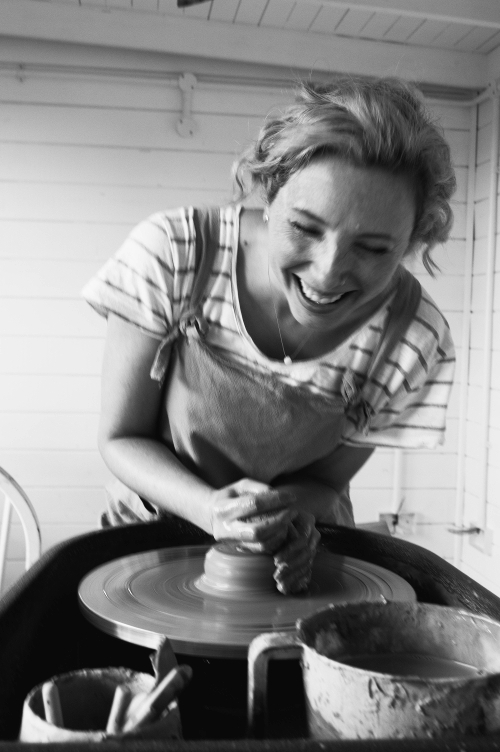 Starting pottery as a hobby after finishing her Fine Art degree, Kara worked in marketing and visual merchandising for 10 years before becoming a potter full time in 2015. 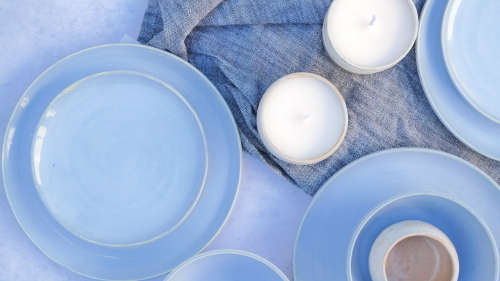 Kara designs and hand-makes tableware from her garden studio, just outside of Bath, England. Growing up by the coast, the beach was her childhood playground. 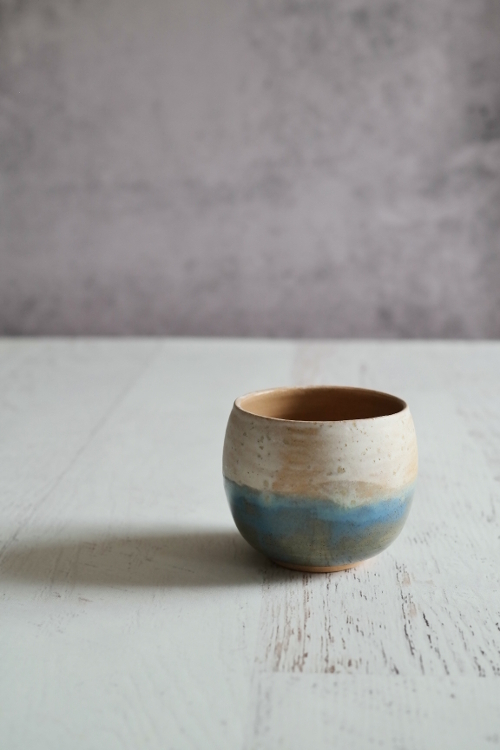 Kara is drawn to making pots reminiscent of lazy summer days next to the ocean. 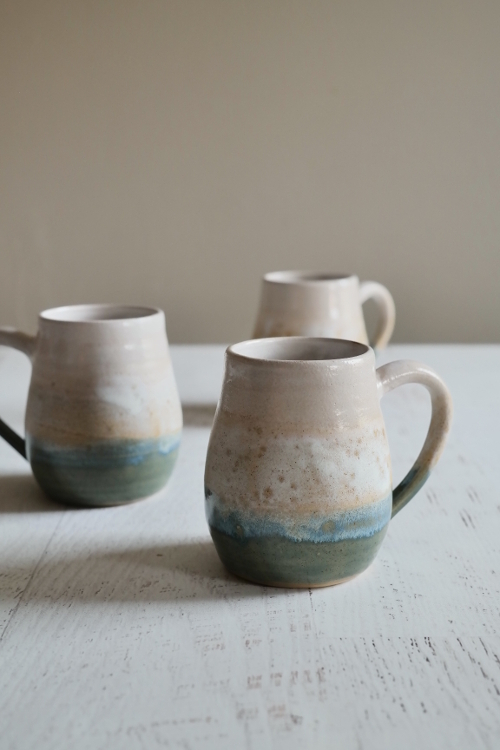 Kara’s pottery is designed to transport people to their favourite stretch of coastline. You can see more of Kara’s work at her website karaleighfordceramics.com.